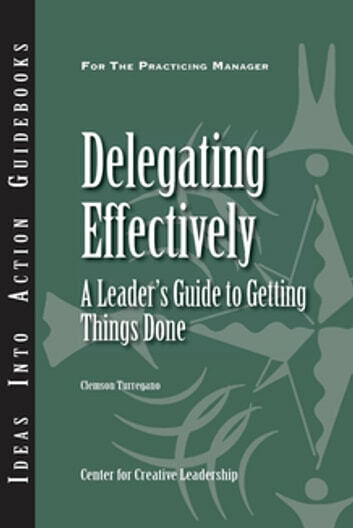 In today's organizations, leaders are neither able nor expected to do everything themselves. The consequences of trying to do so can be dire. 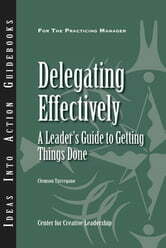 That's why the ability to delegate effectively- to assign new projects and responsibilities to individuals or a team and providing the authority, resources, directions, and support needed to achieve the expected results-is an essential leadership skill.This guidebook outlines the benefits of effective delegation and the fears and concerns that can prevent or hinder it, then offers four key ideas that leaders can use to enable better delegation.